Spa Vision supply, procure & consult for the spa, health, beauty & wellness industries. Spa Vision is a leading supplier of equipment and furniture to the spa, health, beauty and wellness industries. 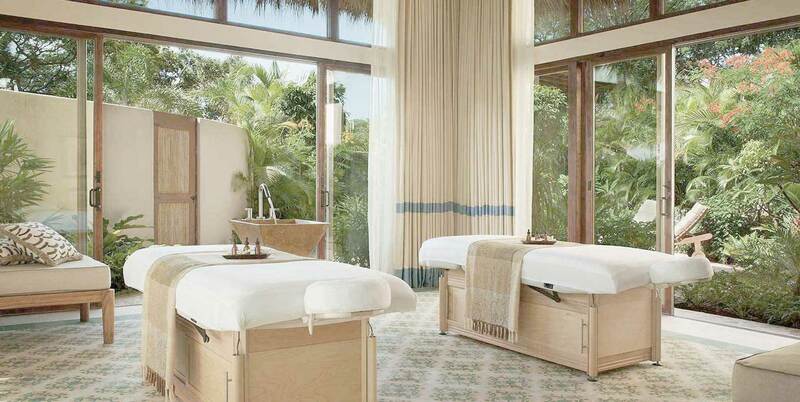 Comprehensive service offering for the spa, health, beauty & wellness industries. All brand partners are extensively researched and are recognised world class manufacturers within their fields. We ship to over 100 countries around the world with door to door and white glove delivery service available. Spa Vision is a leading supplier of equipment and furniture to the spa, health, beauty and wellness industries. Spa Vision’s portfolio includes treatment tables, relaxation furniture, specialist thermal rooms, steam, sauna, hydrotherapy, manicure & pedicure collections plus hair, barber and makeup equipment. Our offering is global and is backed up with proficient service, making sure your business is fully supported at all times. Working alongside operators, contractors, interior designers & architects, Spa Vison's procurement service delivers professional, comprehensive and efficient solutions for clients worldwide. We are specialists in what we do with access to all equipment manufacturers and leading brands related to the spa, leisure & wellness industry. We provide you with the expertise you need, saving you time, money and allowing you to focus on what you do best. Spa Vision has extensive global experience in delivering specialist spa operational and interior design consultancy services. Individually we are talented, experienced, passionate and driven. Collectively we deliver success for our clients on each and every project. 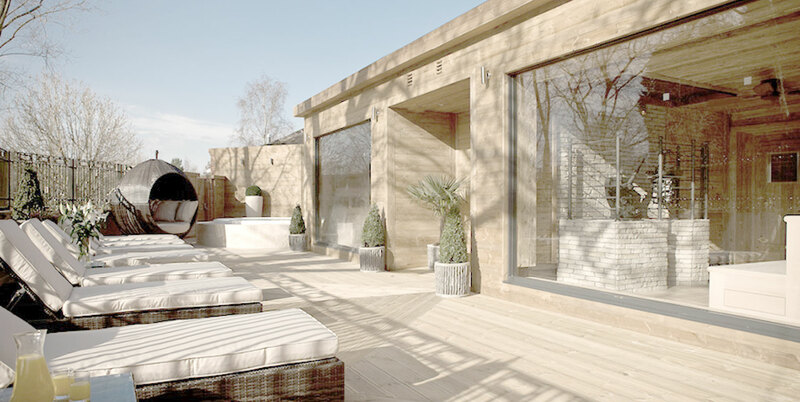 Our consultancy team have a wide range of skills allowing us to work within both large international corporate frameworks or alongside privately owned properties providing bespoke spa design and operational concepts. Neil who heads up our Asia Pacific division is a highly experienced international leisure & hospitality professional with a proven track record in operations, marketing, sales and financial management. Susan has over 25 years' experience in the management of luxury hotels and golf clubs, including ten years in General Management. Colin has spent his entire career within the leisure, spa & wellbeing industry working for leading health club operators, international hotel groups and an international spa consultancy business. Thank you! You are now registered on our prize draw. Good luck! This competition is run in conjunction with Spa+Clinic subscribers. The winner will be announced in December 2017 and the voucher is valid for 12 months. Terms & conditions apply.